Lagos is the most populous state in Nigeria. Close to 30 million people. 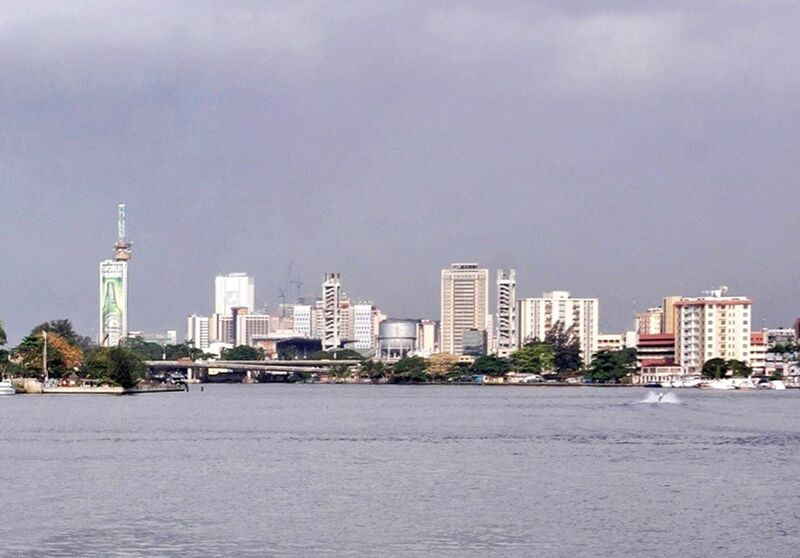 Businesses are thriving there and many foreigners love to be in Lagos for business. However, electricity is a major challenge in Nigeria as a whole, other alternatives are there to help you move on. You will love to be in Lagos! Lagos, the city of crowd, un-organized, hot and unique things. It is always a bit of challenge to live here. Most foreign people are coming here not for vacation, but more for works. CNN consider this city as the top city that makes expats suffer. Come and work there to experience it yourself. Travel there for work purposes. Travel is a hassle as roads are bad and the traffic is heavy. People there are friendly and nice though. got a partner from there gotta meet up with him someday end of these year.